In about two hours, our eco-friendly, green oven clean process will remove grease, fat and burnt on carbon deposits using Cleanoven’s exclusive cleaning solutions. Our detailed, professional oven cleaning is designed to allow us reach every part of the oven, including the interior glass of the oven doors. To leave your oven looking like new. 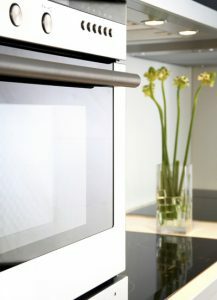 Cleanoven also clean Aga’s, Waterford Stanley ranges, hobs, extractors, microwaves and BBQs, by all manufacturers. We take pride in what we do, so you can be assured of an amazing clean every time. Unlike some competitors, we do not use any high alkali gels or caustics, or dip-tanks so you can be assured of a fume-free, clean and safe environment. We use an individually prepared solution for each customer, so you can be completely confident of a hygienic result. Our technicians are all trained through an extensive programme, which provides you with confidence in the quality of our service. Finally, we really do love to do the chore you hate – so you can leave it to the professionals. All operators have Public Liability insurance. Cleanoven boasts over 5,000 happy customers. See our Testimonials tab. Cleanoven is the most professional oven cleaning specialists in Dublin, Ireland. 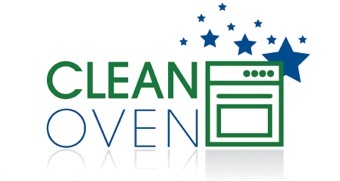 We at Cleanoven specialise in the cleaning of ovens, hobs, ranges, microwaves and BBQs. Our highly trained experts are there to advise you at all times. We use our own totally safe cleaning products and specialised equipment. Commercial oven cleaning for busy kitchens and restaurant cleaning services.